Description: A basement wiring plan is very necessary to instruct how to run the wires. 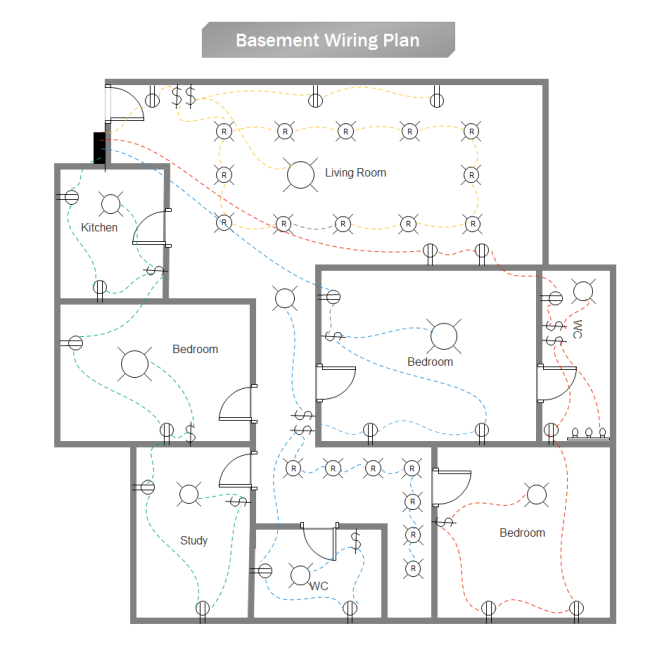 Here is a basement wiring plan template available to download. You can use it to design your wiring plan when you want to start fast.